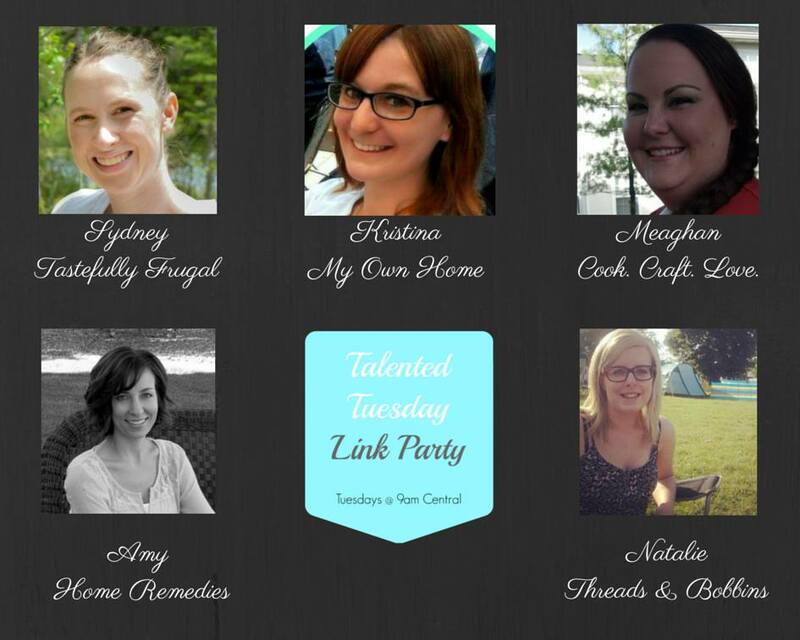 I’m so glad to have you all back for our 19th Talented Tuesdays Link Party! We’re heading full-steam-ahead towards Spring, and I know most of you are looking forward to it like nobody’s business! 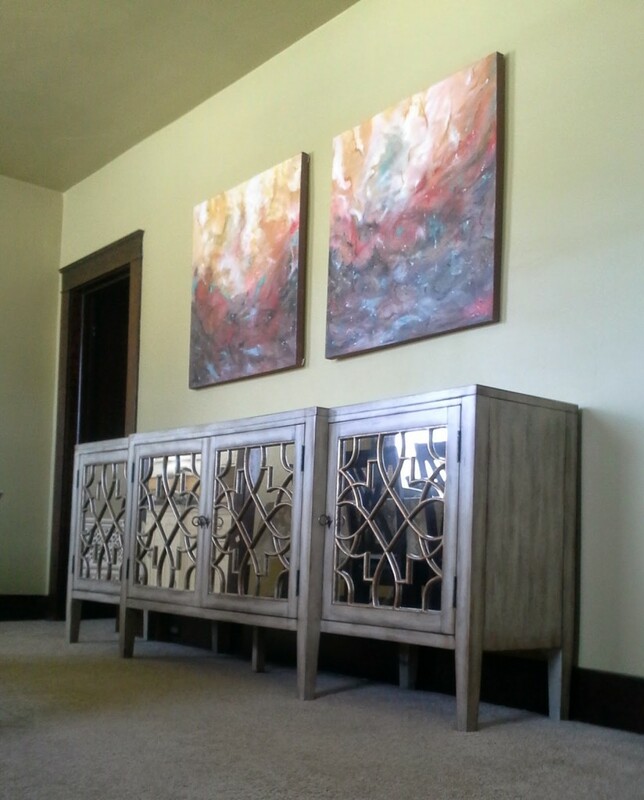 I enjoyed looking through all of your posts and projects, and if my choice of features is any indication, I’m in the mood for Spring, too! I can’t wait to see what you all link up this week! 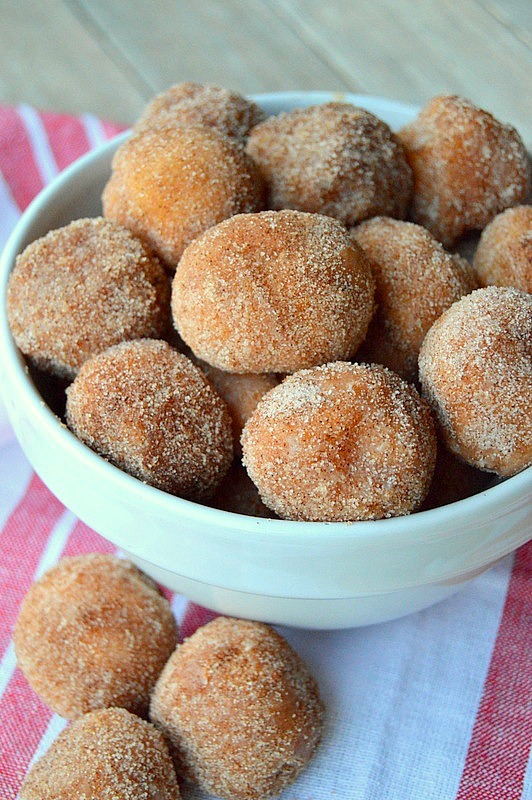 Recently I made these yummy cinnamon and sugar Churro Bites, which my kids LOVED ( you can click on the photo to grab the recipe)! 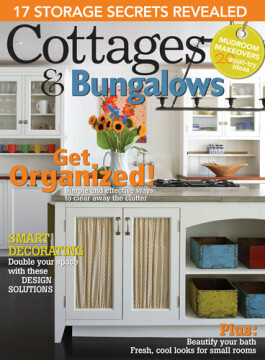 Now let’s check out what my lovely and talented co-hostesses have been up to! 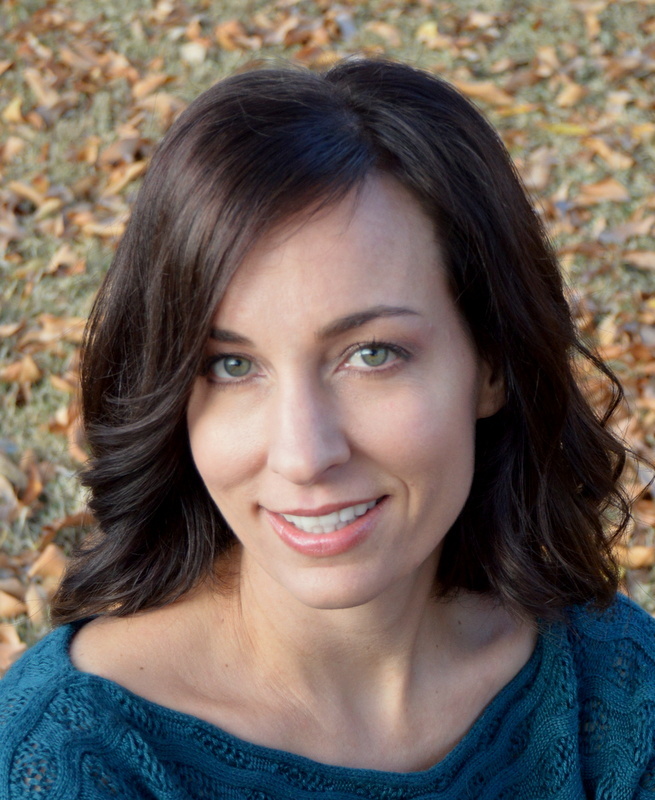 The most viewed link last week was Merry Christmas To Me from Cooking With Carlee. Her new console and artwork are absolutely gorgeous! 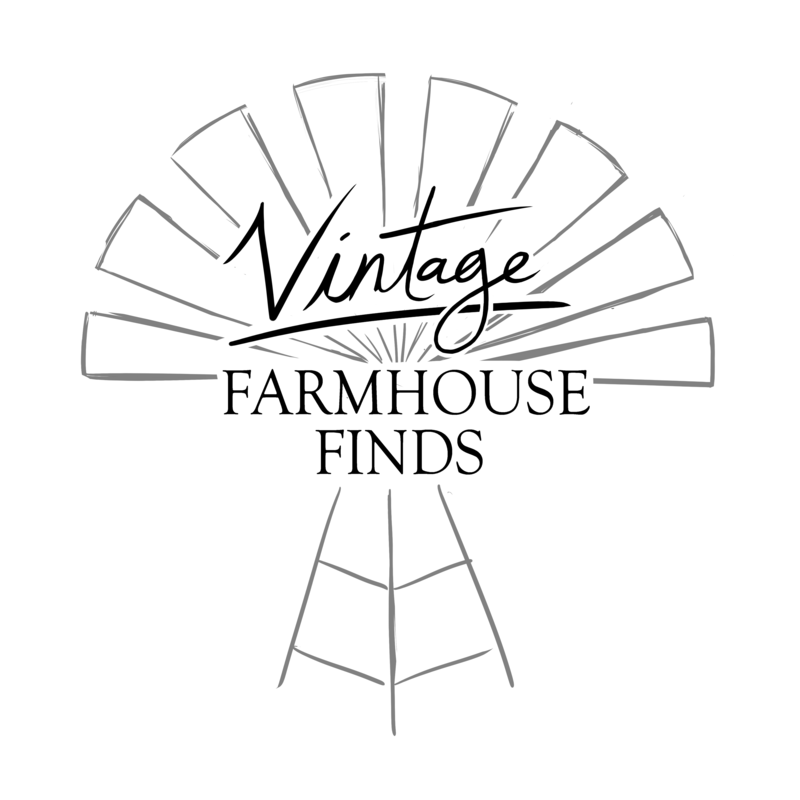 Head on over and see for yourself! 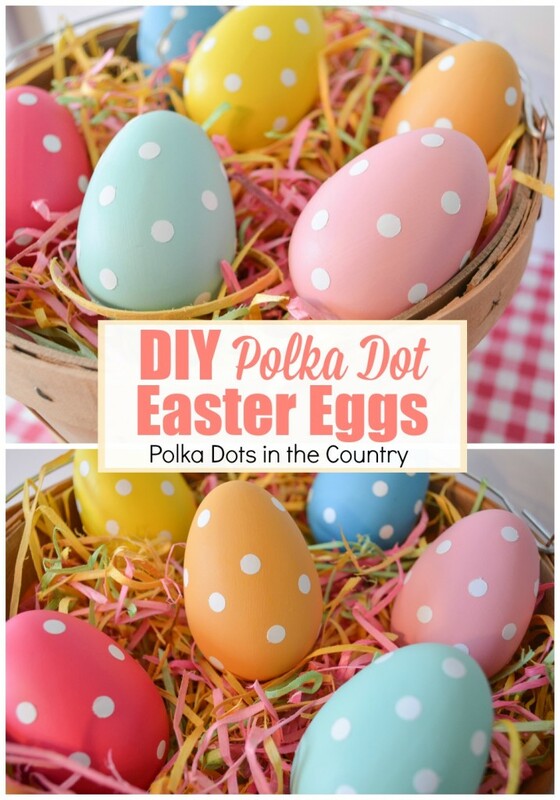 How fun and festive are these DIY Polka Dot Easter Eggs from Polka Dots in the Country? Love them! 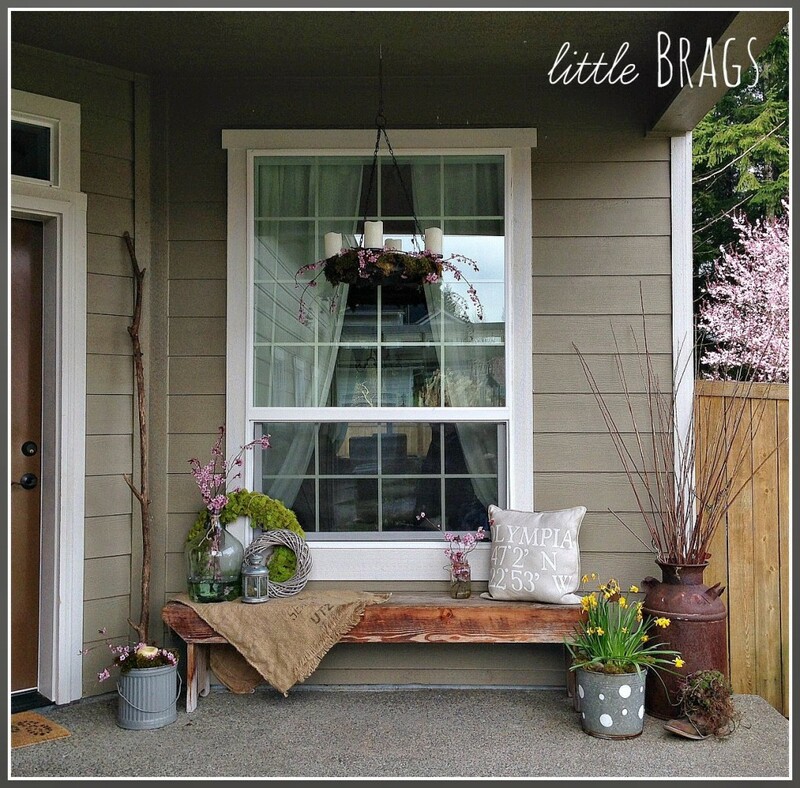 Christine at Little Brags knows how to set up a beautiful vignette, and her Early Spring Porch is no exception! So pretty! What’s better than warm delicious pancakes? 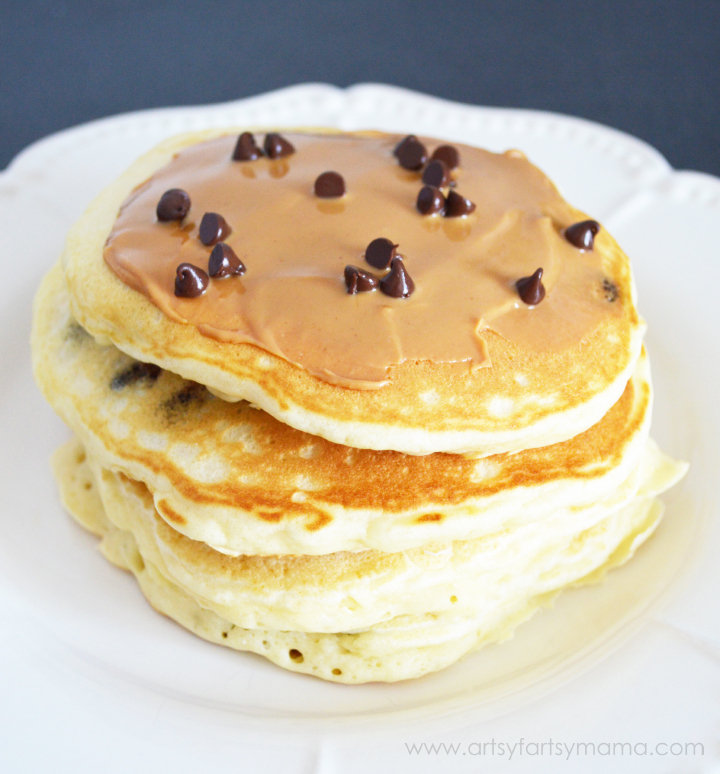 Um, warm, delicious, Easy Chocolate Chip Pancakes - that’s what! 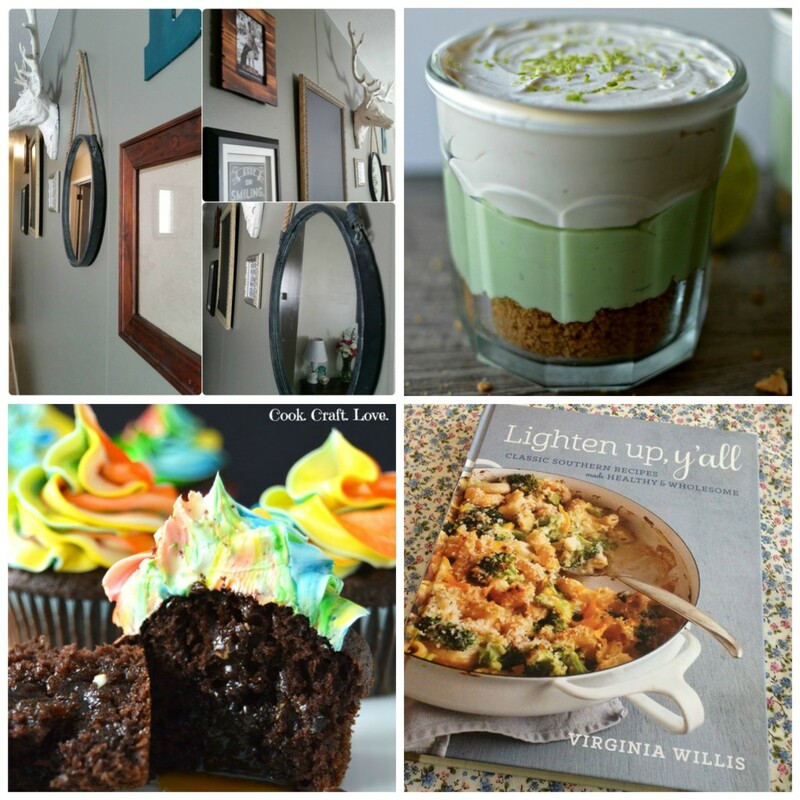 Hop on over to Artsy Fartsy Mama and get the recipe! Now it’s time to see what you’ve been up to! 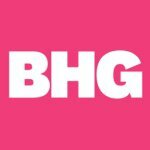 Don’t forget, all features get pinned to the Talented Tuesday Pinterest Board, and featured on social media! Yum, those Churro bites look yummy! Thanks for hosting this terrific party! 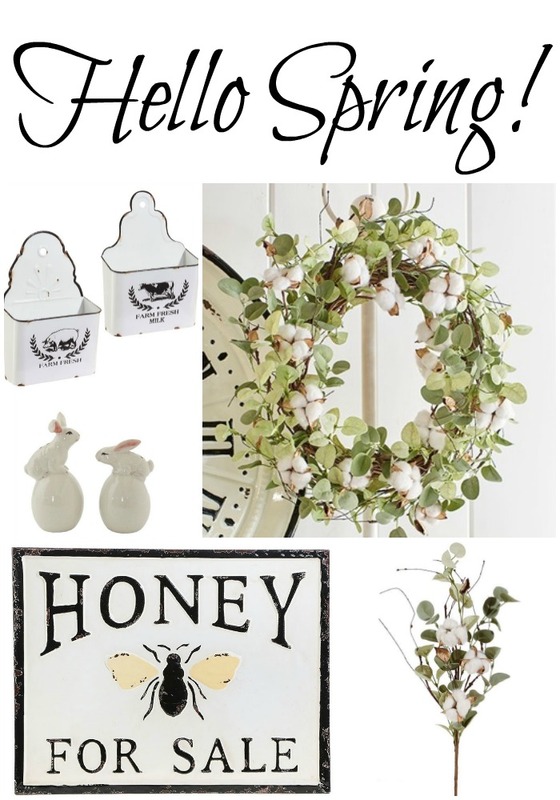 Lori @ Dining Delight recently posted…It’s Time For Spring! Thanks so much for stopping by, Christine! Your vignettes always blow me away! So happy to feature them here! You’re welcome! And yes, Spring is definitely in the air! Thanks so much for stopping by! I’ll definitely head over and link up – thanks for the invite! Thank YOU, Suzanne! So glad you stopped by!